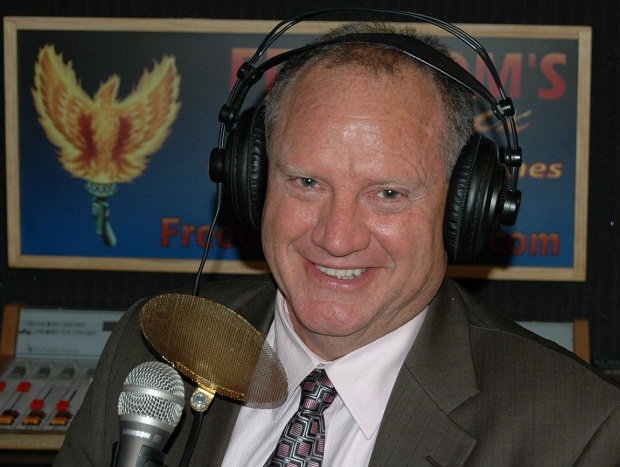 Thanks to the Israel lobby’s slander campaign against Max Blumenthal and his new book, Goliath: Life and Loathing in Greater Israel, I not only learned things about the Jewish state that I never knew, I also made a wonderful discovery – but more about that later. I confess I probably wouldn’t have read Goliath if not for the controversy it has generated: those squeals of pain coming from Israel’s apologists had to mean something, I figured. 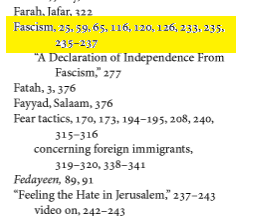 Either the book was egregiously unfair to the Jewish state or else a brilliant chronicle of its depredations against ordinary human decency. I had to read it in order to find out – and what I discovered both shocked and uplifted me, furthering my understanding not only of the Jewish state and its people but also of my own philosophy of libertarianism. 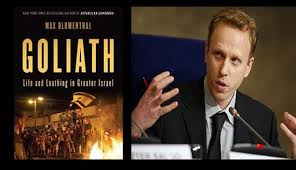 http://elderofziyon.blogspot.com/2013/10/max-blumenthal-wrote-book-to-demonize.html#.Uq3NeuLevngMax Blumenthal wrote a book to demonize Israeli Jews There is a great blog called "Bad News from the Netherlands." The point is to publish every single story that can make the Netherlands look bad, without any balance or context, to show that in the aggregate the methods used by Israel-haters to delegitimize Israel can be used against literally anyone. Looking at only that blog, you would conclude that the Netherlands is a racist, crime-ridden state that flouts international law and has no redeeming characteristics.